Jaguar E Type Steering Column Lock and Ignition Switch. Jaguar Series 3 E-Type Butec Alternator Upgrade. 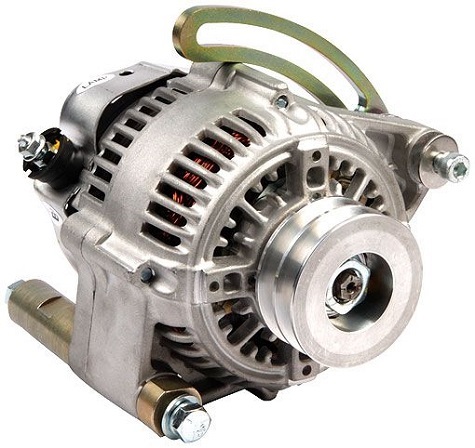 Replacement for the original Butec alternator, a modern design with built in regulator. 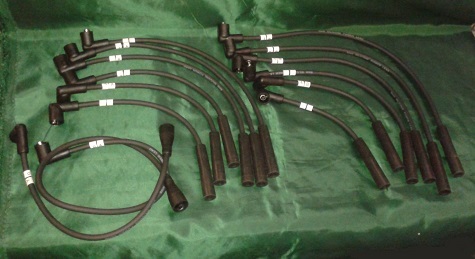 This is a good upgrade, improving reliability and being more compact making fitting and working round simpler.